I was spending a pleasant afternoon helping some friends taste and bottle some red wine, when I received an urgent phone call from Mrs Sensible. Mrs S was putting together a powerpoint presentation when horrors upon horrors the program wouldn’t do what she wanted it to do. I didn’t realise there were others like me, who wouldn’t do as she commanded. I put my glass of wine down and bade farewell to my friends, and set off rather quickly on my mission of mercy. Hurtling down the road in my little Mini I spotted a member of our esteemed carabinieri standing in the middle of the road waving a red ping pong bat. Using the hand brake, going down the gears and jumping on the brakes, I managed to stop the car before I ran him over, did I mention I was rushing? I believe you should always be extra polite to policemen, especially if you have just nearly run them over. I bade him good morning (it was about four in the afternoon) and he asked me if I was a tourist !!!! Sorry! 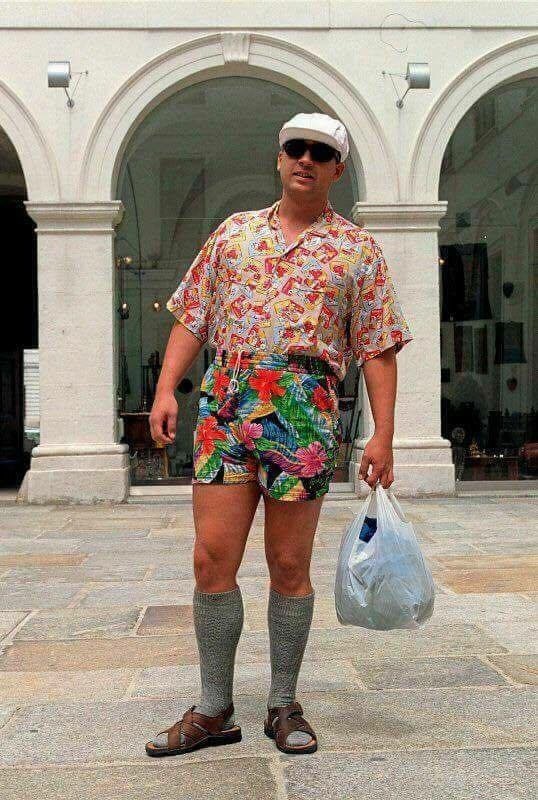 Why do you think I am a tourist? Why no kind sir, I live here. He proceeded to check my documents and when he checked my vehicle log, his demeanor changed,… This is very bad he told me, your car should have had its vehicle check 3 months ago.. I used one of the few Italian words in my vocabulary, mi dispiace, I’m sorry. He looked at his machine gun wielding partner and gave me my documents back, Today we haven’t seen you, but tomorrow we will…. 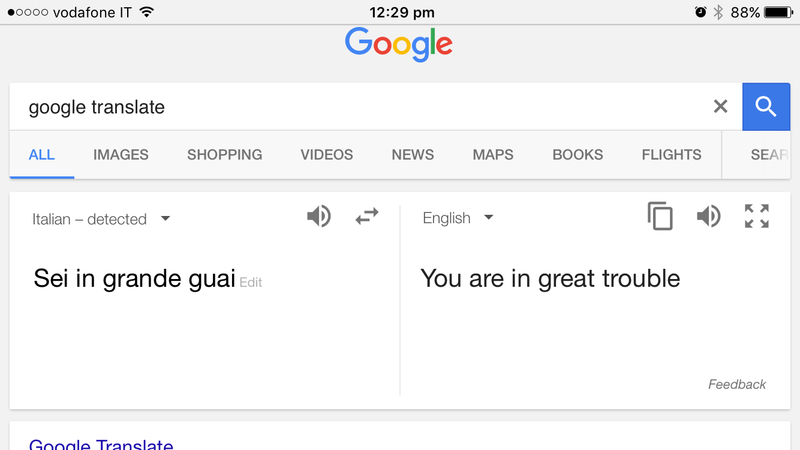 Thankfully he mimed some of the words to make sure i understood his meaning. So here I am spending €67 and waiting to see if my little car is still road worthy. 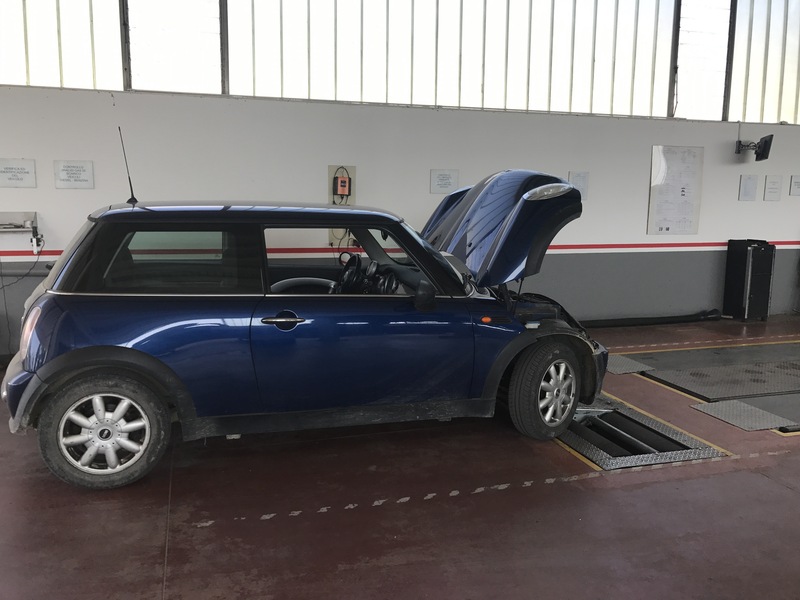 When the engineer shouted it had passed the emissions test, I did a Mexican wave, he tut tutted a couple of time because one of the exhaust brackets is currently on holiday and one of the tyres is wearing unevenly (I have no idea which) and something about something needing cleaning or changing!! I just nodded and thought I can worry about whatever he is on about another day. I can’t express how happy I am that my little car has passed it’s test. 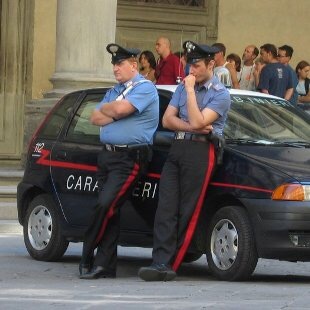 I do have a small niggling problem, I know two carabiniere are watching out for my car to see if I have had the check done…. 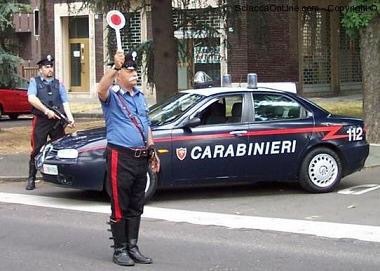 So I can’t drive wearing my flip flops for a week or two and I promise not to tell anyone that Carabiniere wear boots because they don’t know how to tie laces or that they have red stripes on their trousers so they don’t put them on inside out. 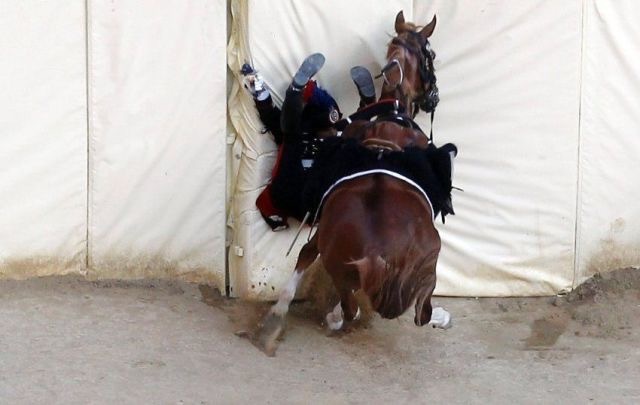 I will leave you with one of my favourite pictures, a carabinieri providing an excellent example of how to dismount from his horse with the aid of a tent. 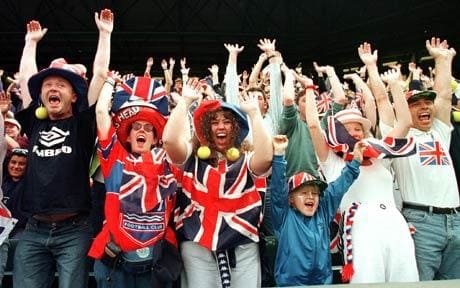 I wasn’t laughing last week, last week I was chased and stung by some angry wasps. Angry wasps and annoying mosquitos surely are nuisance but still … it is a part of an Italian summer and who can be angry for too long with aquamarine skies and azure seas -:)! I agree, wine, grappa, limoncello are fab, just no wasps or mosquitos.